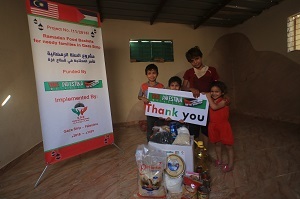 Thank you all donors who have contributed to this campaign. 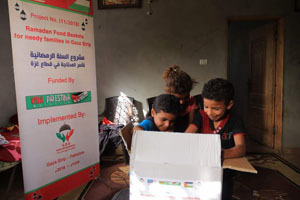 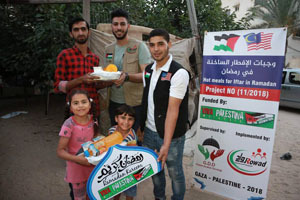 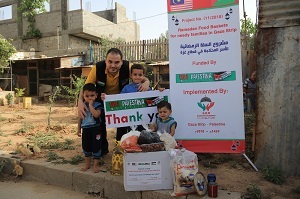 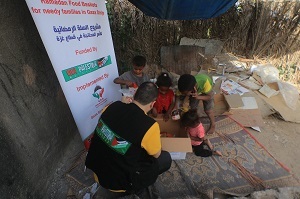 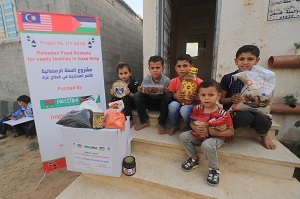 First round of our Viva Palestina Malaysia RAMADHAN FOOD BASKETS have been distributed to Rafah area, Gaza Palestine. 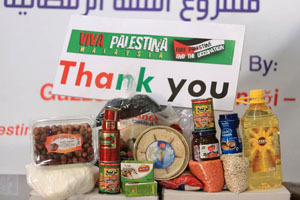 We will be transferring more funds soon for another round of distributions to other parts of Gaza. 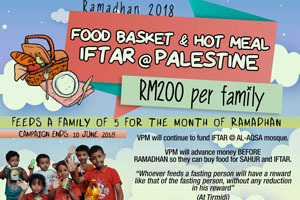 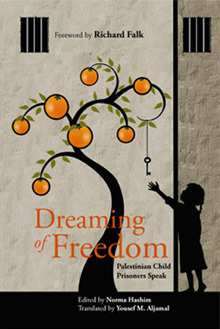 Please do not miss this great opportunity to contribute food aid for deserving Palestinian families who are in need especially during this Ramadhan month. 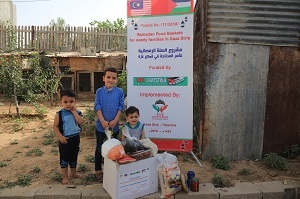 Together we can ease their sufferings. 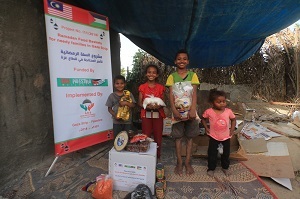 Each family will receive some basic dry food supply that are enough for 4-5 family members: RM200 will include hot meals Iftar too. 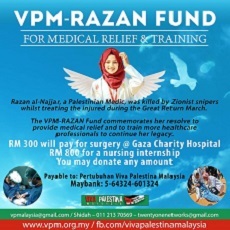 However, you may DONATE ANY AMOUNT. 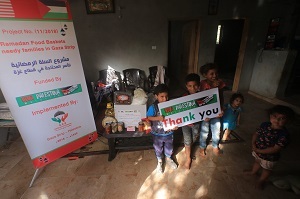 You may pay ZAKAT through this campaign as the recipients are eligible to receive Zakat. 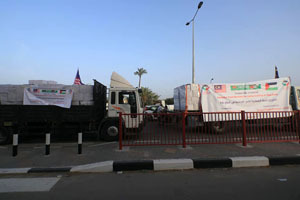 We welcome international donors too.